Many thanks to Jo for contacting me about a photograph that came into her possession. She knows nothing about the individual in the photograph and the only extra information available is that it was taken at some point by the Paramount Studios in Winnipeg, Canada. As with all of these things, it’s an incredibly long-shot, but if anyone knows or has a suggestion as to who this individual might be, please get in touch, Jo is keen to return it to a family if it is possible. Please everybody, share this as much as you can and lets see if we can achieve the impossible! 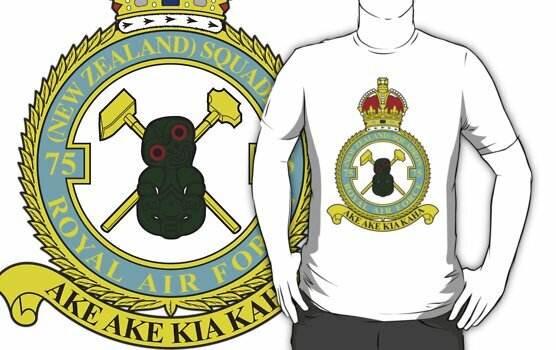 This entry was posted in general and tagged BCATP, British Commonwealth Air Training Plan, Canada, EATS, Empire Air Training Scheme, Paramount Studios in Winnipeg, RNZAF, unknown airman on November 21, 2018 by 75nzsquadron. I t was lovely to meet up with Kevin two Sundays ago for the November Remembrance Ceremony at Mepal. Kevin mentioned that he had received a photograph from a lady, who had found it in the processions of her late mother. Her assumption was that her mother had perhaps been a pen-pal to the crew pictured in the photograph. At the time, I was slightly confused by Kevin’s comment that I didn’t have anything on the crew, but when I got back home, I realised a slight faux-pas on my part, I had accidentally overlooked actually adding the history to the crew page! Referring to the Squadron database, I suddenly became very confused. The Evans crew were returned as flying 5 Ops with the Squadron, their first being a gardening sortie to the Frisian Islands on the 16th of December 1943, their last on the 15th of February 1944, again mining, this time to Kiel, (Roy Evans flying as 2nd Pilot with Osric White on the 18th of November to Mannheim). Clearly there is a slight discrepancy in totals. One might summise that the crew had already been posted elsewhere, however, all seem to have come to Mepal straight from 1657 Heavy Conversion Unit at RAF Stradishall. 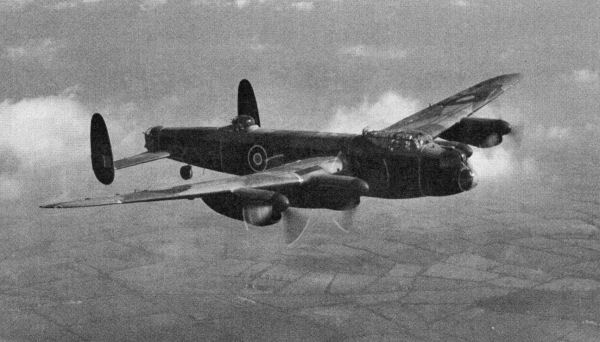 This entry was posted in general and tagged 1943, 1944, 75(NZ) Squadron RAF, Aviation, Bomber Command, D. Bull, E.J. Bohills, H. Franks, Jack Jones, Mepal, Pongos crew, Ray Evans, W. Westcomb, W. Wiggins, World War 2 on November 19, 2018 by 75nzsquadron. Poem by Robert Laurence Binyon (1869-1943), published in The Times newspaper on 21 September 1914. The poem was written in mid September 1914, a few weeks after the outbreak of the First World War. During these weeks the British Expeditionary Force had suffered casualties following its first encounter with the Imperial German Army at the Battle of Mons on 23 August, its rearguard action during the retreat from Mons in late August and the Battle of Le Cateau on 26 August, and its participation with the French Army in holding up the Imperial German Army at the First Battle of the Marne between 5 and 9 September 1914. 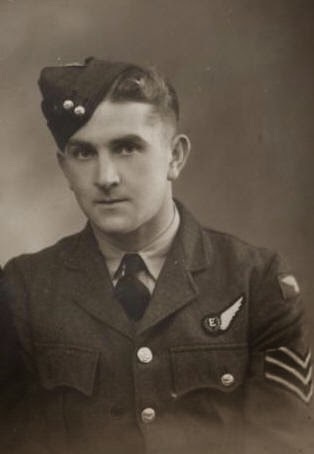 This entry was posted in general and tagged 11th of November 2018, 1940, 1941, 1942, 1943, 1944, 1945, 75(NZ) Squadron RAF, Ake Ake Kia Kaha, Aviation, Bomber Command, Feltwell, For the Fallen, Laurence Binyon, Mepal, Newmarket, We shall remember them, World War 2 on November 11, 2018 by 75nzsquadron.